This is the best part of having a car. You can just go ahead drive it around and kill other players who are on foot. This is just like GTA V but more fun as you will be killing players who are out there to get you. It is very simple. When you are going somewhere in your car and see a player running somewhere, don’t stop the car and then kill it. Although you can do it as well where is the fun in that? So what you should do is turn your car around and then run it over that player. 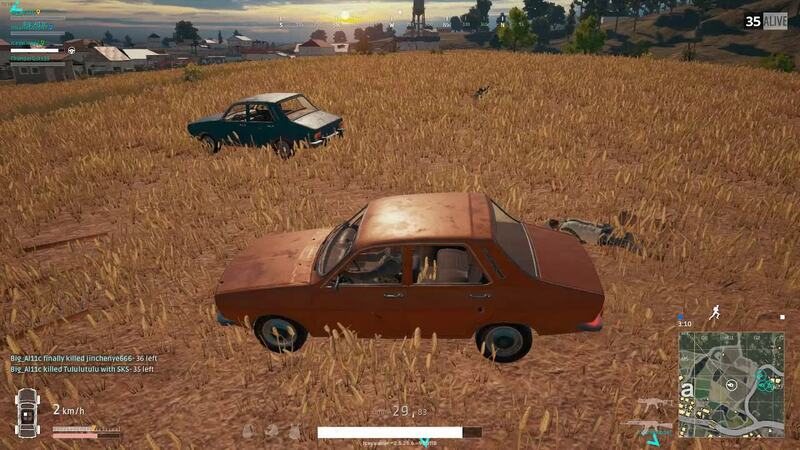 Make sure to line up your car or you will miss and the player will be alert by them so he will either run away or dodge your car. Also, if you see them going full auto on your car, leave that area as they may destroy your car or kill you. 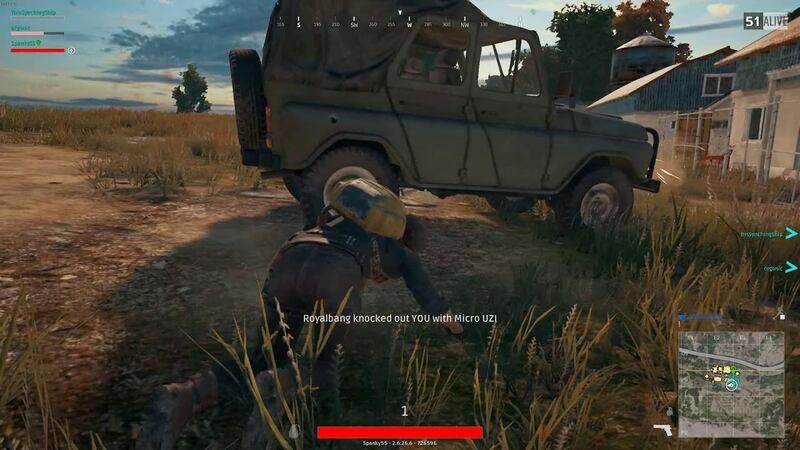 One of the best things that you can do with a vehicle besides using it to run off people is to use it as a bait. There is a big demand for vehicles in the game mainly due to long distances. So if a player sees one, he is like to take it. And you can use it to your advantage. 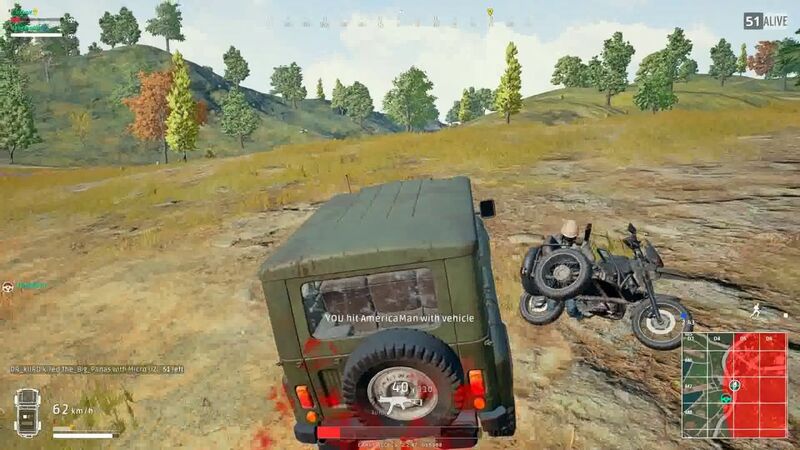 If you see an enemy nearby, you can just park your vehicle and wait for it to come to your vehicle. And when he comes there, you can just go ahead and kill. You can best use this tactic in busy areas where there are a lot of people visiting. If you park the vehicle near a building and hide inside the building, you will soon get a visitor that you can kill. Another great use of a vehicle. 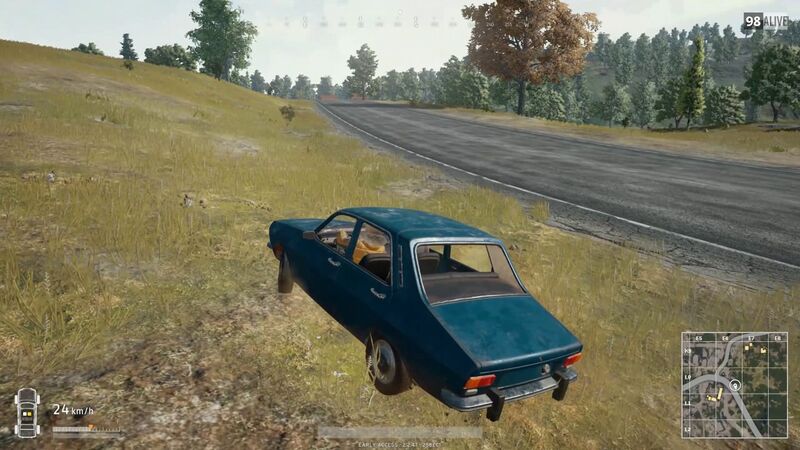 When you are in a situation where you try to run it over an enemy but he dodged your vehicle, you can always stop your vehicle and engage with the enemy from behind the vehicle using it as a cover. 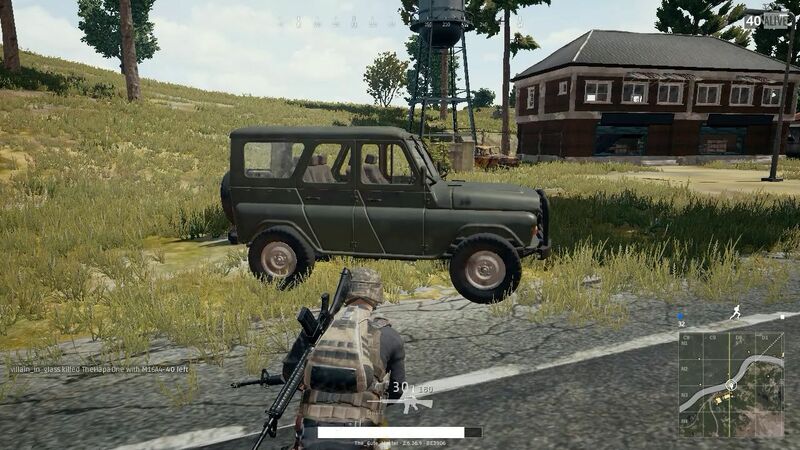 This is best used in the open areas where you will get the cover of a vehicle but the enemy will not have any cover so you will be able to kill it easily. Just make sure you stop the vehicle in a direction where when you come out of it, you come out from the other side that automatically gets you cover behind the vehicle. So these are some of the tips of using the vehicle to kill other players. Just make sure to implement them whenever you get a chance because it is a lot of fun to kill players with a vehicle. Also, make sure to use a car as bikes will not be able to do the aforementioned things.